Another year completed. The start of 2019 and already we are at the end of January – time flies. Looking back to 2018, it was a year of achievement, of going the extra mile, of juggling diverse projects, and delivering. 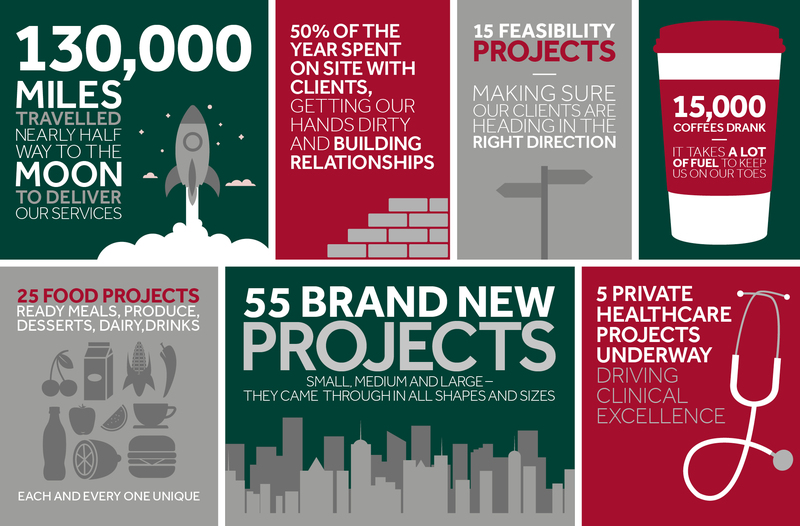 All of this to deliver our expertise to our clients.